Jackson Auto Body & Custom Paint, LLC offers complete automotive collision repair services to help get you back on the road. We’ve been providing expert collision auto body repair services to our valued customers since 2001. We are proud to offer quality workmanship on all of our collision auto body repair services. Everything we offer, from dent and scratch repair to automotive painting to fender and bumper repair, is guaranteed to look better than it did the day you drove it off the showroom floor. We provide a variety of important auto collision repair services to bring your vehicle back to its pre-accident condition. 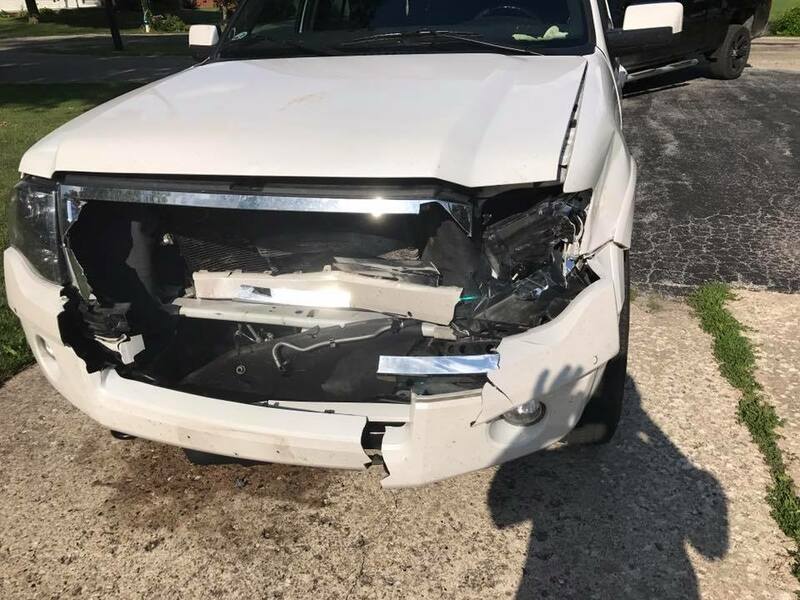 From repairing minor dents and scrapes to fender reconstruction and auto painting, Jackson Auto Body & Custom Paint provides everything required to get your vehicle back on the road. ARE YOU INTERESTED IN OUR COLLISION REPAIR?